The Dispossessed had me worried. After listening to the trailer and reading the synopsis, I was sure it was going to be a miss. The premise, to me at least, seemed tired. I’d seen it before in other zombie shows and audio dramas, particularly The Walking Dead and We’re Alive. It’s even been done in board games. There was nothing new to do here. Thankfully, the plot does find something new and does improve upon the original formula of the story. The Seventh Doctor (Sylvester McCoy), Ace (Sophie Aldred), and Melanie Bush (Bonnie Langford) find themselves in a time bubble being held together by a parasitic, telepathic alien who uses the minds of the people inside the bubble for his own dastardly purposes, forcing them to become, for lack of a better term, zombies. The bare bones of the “zombie attacking a condemned building from all sides” format in other media is very close to Doctor Who’s “base under siege” formula so these two story elements combined really blend well together. Throw in some pulp sci-fi and Douglas Adams-esque jokes and you’ve got yourself a pretty solid Doctor Who story. The characters are strong here too. Ruck (Morgan Watkins), Jan (Anna Mitcham), Isobel (Stirling Gallacher), and a little computer thing which feels like it’s meant to be K9 are all genuinely compelling and likable characters. There are definitely some dramatic twists and turns, and, when they happen, it feels like somebody just punched you. My only complaint there is none of the bad things that happen to them have any lasting effect; it’s all solved by a deus ex machina, which is a bit lame. Another downside is the villain, Arkallax (Nick Ellsworth). I’m not quite sure what he was trying to achieve; his plans all felt a bit run-of-the-mill. 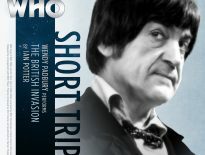 He was a very bland character, which is a shame considering the build-up he had. When it comes to acting, however, everybody was great here. Special props to Watkins and Ellsworth as Ruck and Arkallax though. Watkins just brings Ruck’s character to life in a way very rarely seen, or, uh, heard. It stands out as one of the most memorable performances in all of Doctor Who for me. You’ll have to listen to it to understand what I mean. Ellsworth also nails the role of Arkallax. Though the character himself maybe heavily flawed, the performance is absolutely beautiful – it has to be up there alongside Christopher Gable as Sharaz Jek. Stellar. Absolutely stellar. Was I disappointed by The Dispossessed? No, not at all In fact, I’d say this story was a very pleasant surprise. It just goes to show you can’t always judge a book by its cover. 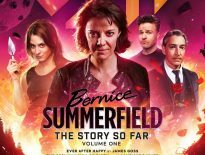 The story definitely does have its flaws and those shouldn’t be ignored, but it’s a very enjoyable experience despite them – especially for the cast. It’s another recommendation from me. 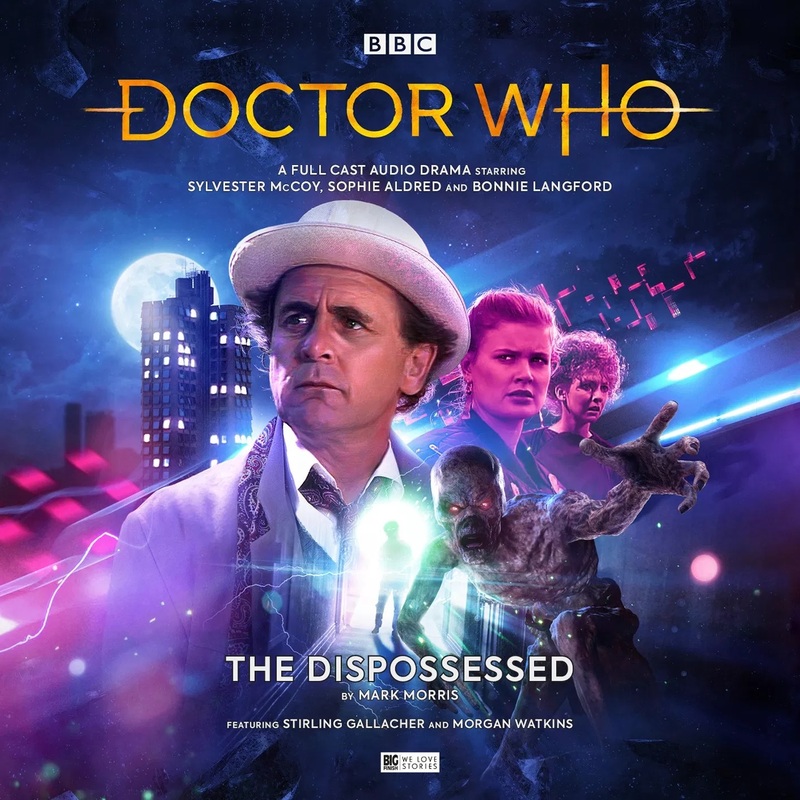 Written by Mark Morris and directed by Jamie Anderson, The Dispossessed is available now from Big Finish, priced £14.99 on CD or £12.99 as a download.